By creating an account on this site, you accept the terms of service and privacy. 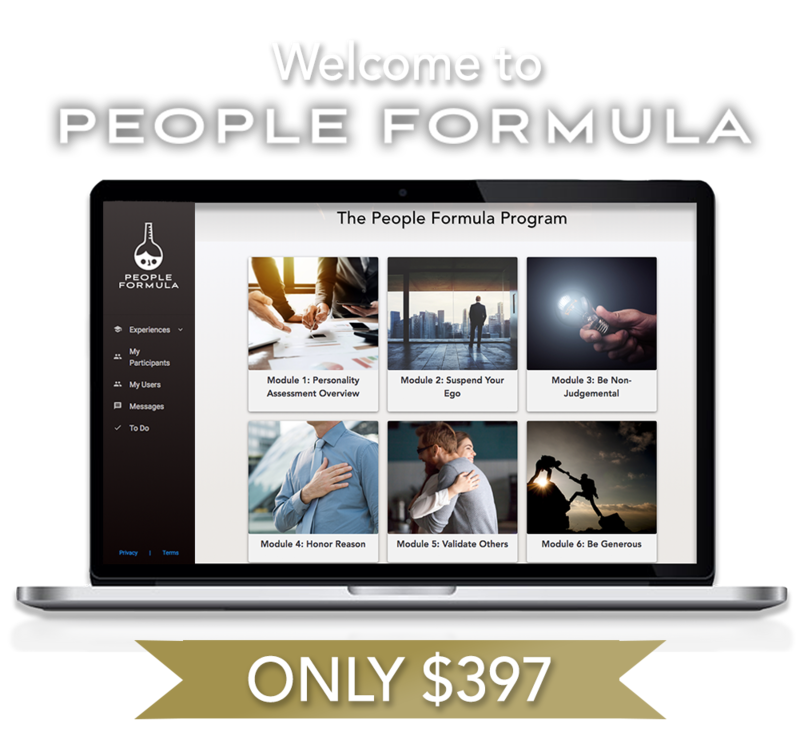 The People Formula is an 8-week program led by retired FBI Special Agent Robin Dreeke, and it's designed to help you build organic trust.  This is a Behavioral Analysis Certification program that will examine the pan-psychological techniques of influence and relationship building with a focus on establishing rapid rapport and trust.